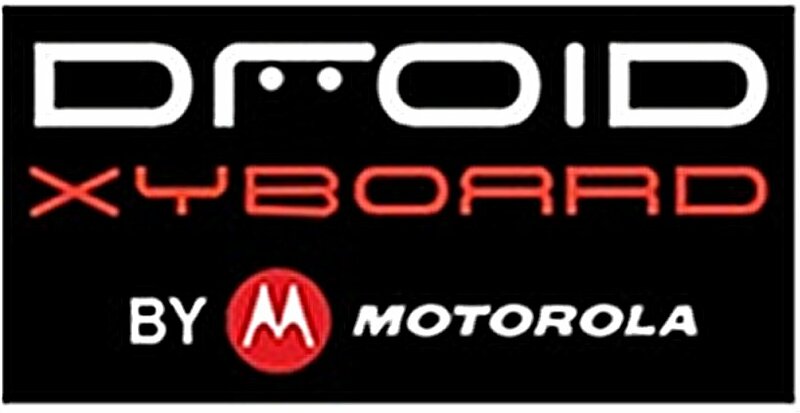 Motorola DROID XYBOARD 8.2 Pictured For Verizon – “XYBOARD” Name Confirmed? Say hello to Verizon’s newest tablet-family member’s backside. PocketNow has uncovered the back of the soon-to-be announced Droid Xyboard 8.2. 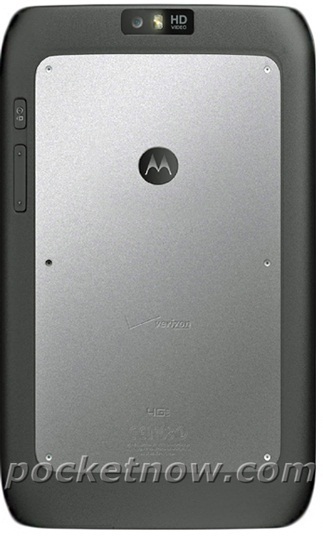 We can see a nice aluminum looking back, coupled with Verizon’s 4G LTE logo and of course a Motorola logo. Seeing those easily accessible screws makes me curious and gives me the urge to open it up too. Anyone else? So let’s discuss this name real quick. XOOM 2 wasn’t good enough apparently. Would the name “XOOM 2 8.2” and “XOOM 2 10.1” be too much (too confusing)? If you already have a name established, why just up and change? Did the XOOM do that bad as they want to completely remove themselves from it? The DROID XYBOARD 8.2 and 10.1 are rumored to be announced by month’s end. Maybe time for a poll on whether you all think “XYBOARD” was a good idea? Let us know.